A lot of marketers find the new generation a mystery. In this post, you will get to see the guidelines when marketing to the new generation. It is crucial to know and understand the likes, dislikes and preferences of the new generation. Since, the trends of the new generation are different. Always try and create an engaging content, because the new generation want the content to personally speak to them. 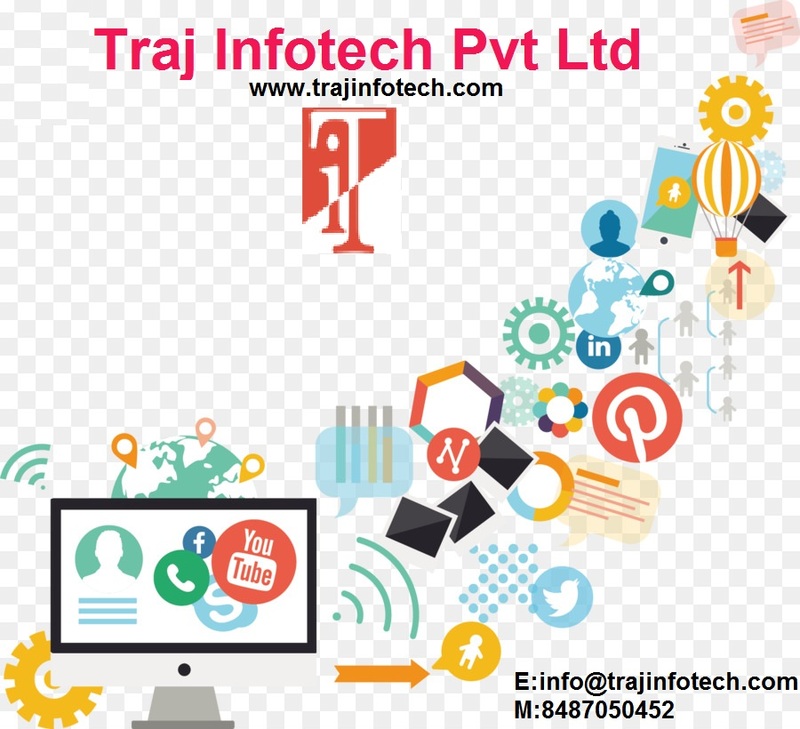 To get it right, hiring Digital Marketing Company – Traj Infotech Pvt. Ltd, would be ideal. The new generation keep a constant watch, on the reviews or feedback of popular influencers. Since, an influencer can convince customers that the product is an excellent choice. 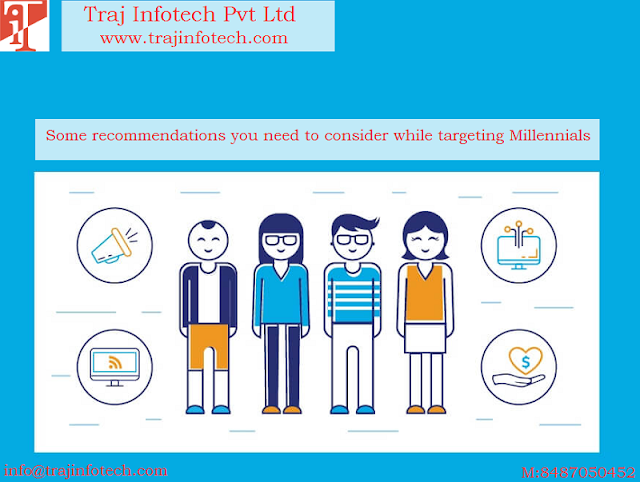 The young generation want to be part of something big; the marketing campaign should encourage their feedback. Your content should connect with the young generation, so that they remember and get in touch with you later. Your content should be clear and precise, can utilize videos, data and statistics, to get to the point. The new generation want the data or information as soon as possible, so do not have to give too much of explanation. The new generation are totally tech savvy, in case, your web page and application are not working, they will leave and never revisit. Traj Infotech - Digital Marketing Services in Ahmedabad, will make sure, your web page and mobile application works properly. You should implement the latest technology, planning to build an app, ensure, it works on mobile and other devices. Use the technology that is required for your business, this will help in achieving good results. Always remember, you must include everyone in your marketing campaign. You must welcome and accept all. The young generation spend most of their time on Social Media, use it communicate with them. The new generation is always open to new ideas and experience; try new and innovative things, such as, videos, voice search and applications.